The world's leading Olympic sailors, including 34 Olympic medallists, are preparing for the second round of the Hempel World Cup Series in Miami, Florida, USA. 2019 470 & I-420 North American Championship was concluded yesterday in beautiful Miami waters in Biscayne Bay. 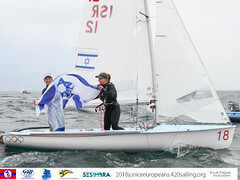 NOTICE OF RACE FOR 2019 470 JUNIOR EUROPEAN CHAMPIONSHIP IS PUBLISHED! 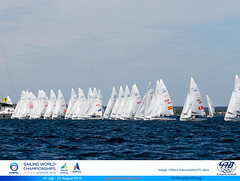 Notice of Race for 2019 470 class Junior Europeans is now published! 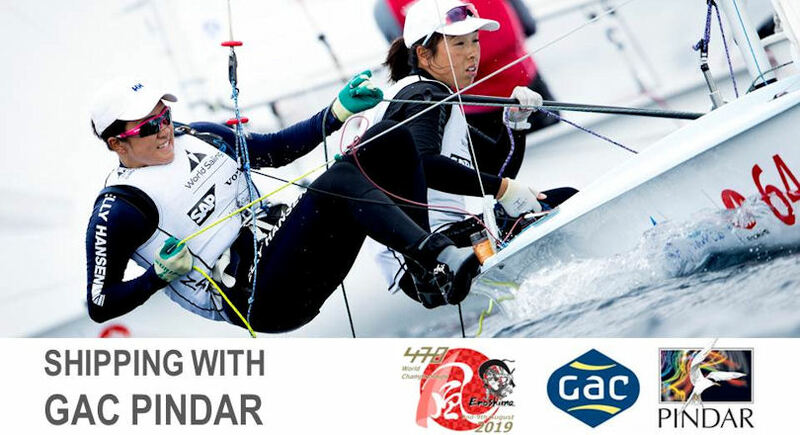 GAC Pindar has offered shipping services to Enoshima, Japan for the 2019 470 World Championship. The 470 Athens Autumn Clinic was held in the port facilities of the Hellenic Sailing Federation (HYF Athens International Sailing Center) and was organized by the 470 International class Association with the support of HYF as part of the ongoing development and support official programs. NOTICE OF RACE FOR 2019 470 WORLD CHAMPIONSHIP IS PUBLISHED! 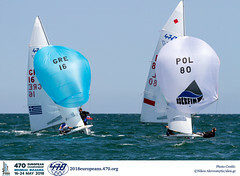 Notice of Race for 2019 470 class Worlds is now published! Racing at Sail Melbourne International 2018 wrapped up with a full final day of racing across all Olympic and Invited class fleets. After challenging race disruptions over the four-day event, caused by the current weather system sitting over Australia’s east coast, it was a welcome finish for the close to 400 competitors from all across Australia and from 18 countries.